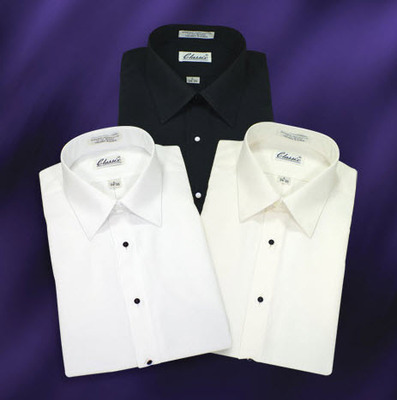 From formal to more casual, we have many choices of Men's Security shirts. We have the right fit for the ladies in Security Shirts. 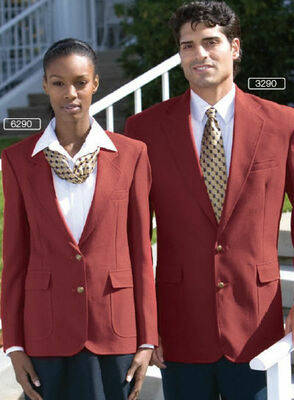 We have great fitting ladies Security Jackets, Blazers, and Vests! 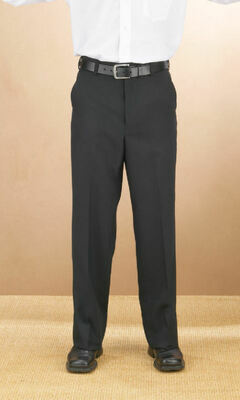 We have many styles of Men's Security Pants, from formal suit pants to casual. Our ladies Security Pants and Skirts are cut for a great feminine fit! Whenever you need security personnel, it is important for you to make sure that they are easily visible. Highly visible security staff will not only make your patrons feel at ease, they can also help to deter theft and to prevent incidents before they occur. 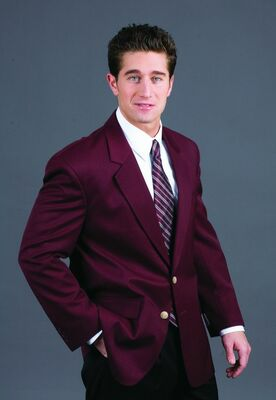 In order to make your security staff easy to identify, you need high-quality security uniforms from Sharper Uniforms. 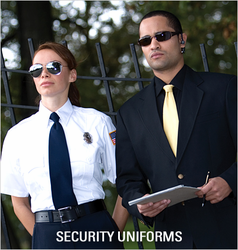 Our great collared security shirts, security blazers, pants, vests, and sweaters will help you outfit your security personnel for just about any occasion. Make sure your customers and patrons feel safe in your place of business by letting them see your dedicated security staff in our quality security uniforms. 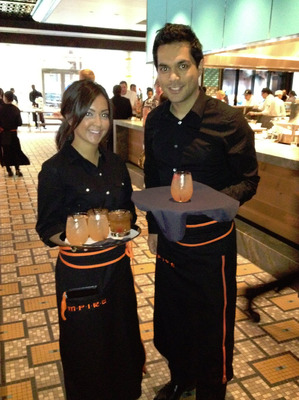 There's no better way to ensure the safety of your guests than with a well-trained and highly visible security staff. 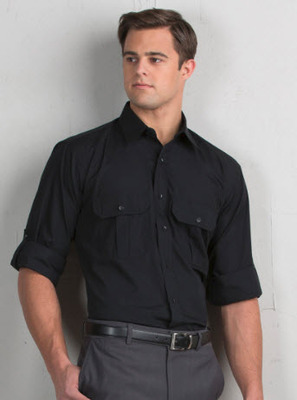 That's why at Sharper Uniforms, we take pride in our selection of collared shirts and security guard uniforms for men and women. Safety is of the utmost importance, and the security uniforms here will ensure that your staff is visible and approachable at all times. 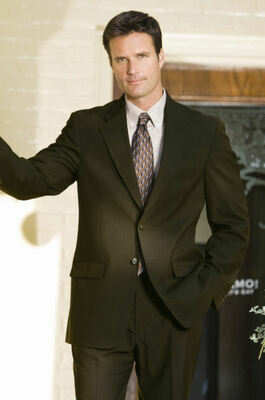 Best of all, many of our security uniforms are designed to be easy to care for. Check for machine washable styles and wrinkle-resistant fabrics when ordering for the least amount of maintenance and the highest level of impact. 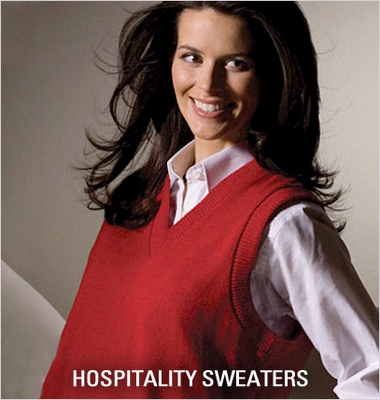 With styles for both men and women, you can get everything you need right here at Sharper Uniforms. 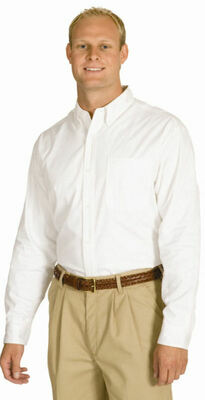 Men's Economy Broadcloth Shirt. You can't beat the value on this shirt. 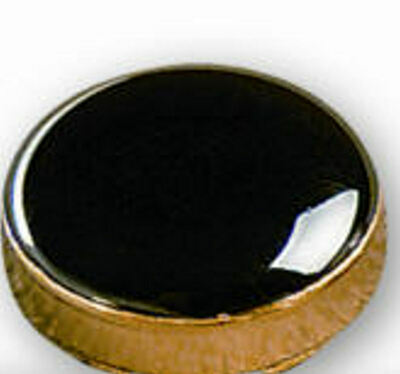 Great for waitstaff, front desk, and many other applications. Comfortable, great fitting, easy to wash! Roll-Up shirt has pleated pockets, available in four great colors! Wonderful fitted Women's Roll-Up shirt, available in four great colors! Fantastic styled recycled no-iron microfiber pant!